Summer is the season to travel for people all over the country and there are many different forms of travel. One of the oldest ways to travel is also one of the most fun ways to travel, via car. There are few experiences that are better than a well-planned road trip. While road trips are fun they can also be dangerous. 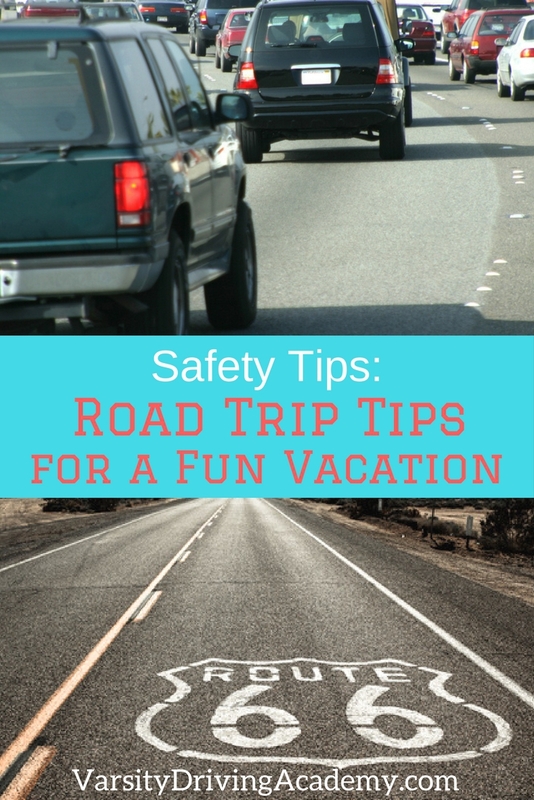 For you to have the best summer vacation you’ll need some road trip safety tips. Knowing what could happen and preparing for those things will make your road trip the best road trip you’ve ever had. 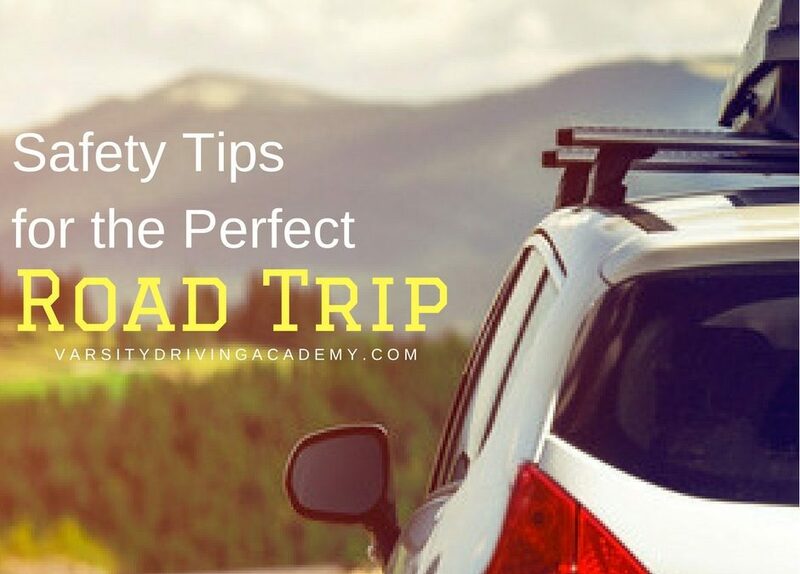 Make some memories this summer with the help of some of the best road trip safety tips to get you on the road to happiness. The fun of a road trip isn’t only the destination but the travel itself. The most important of all the road trip safety tips is to plan ahead for everything. Make sure you’ve picked a route and mapped out all of the stops you’ll make. The most important stops should include gas stations, rest stops, and food stops. The day before you leave, make sure you find out if there are any blockages that may extend your travel time like road construction or weather. Some of us have roadside assistance that comes with our auto insurance, but some see that as unnecessary. For a road trip, roadside assistance is a must. Before you head out, make sure you have roadside assistance either on your insurance or in any other form. Once you have the service available, make sure you have the phone number you need saved to your phone. 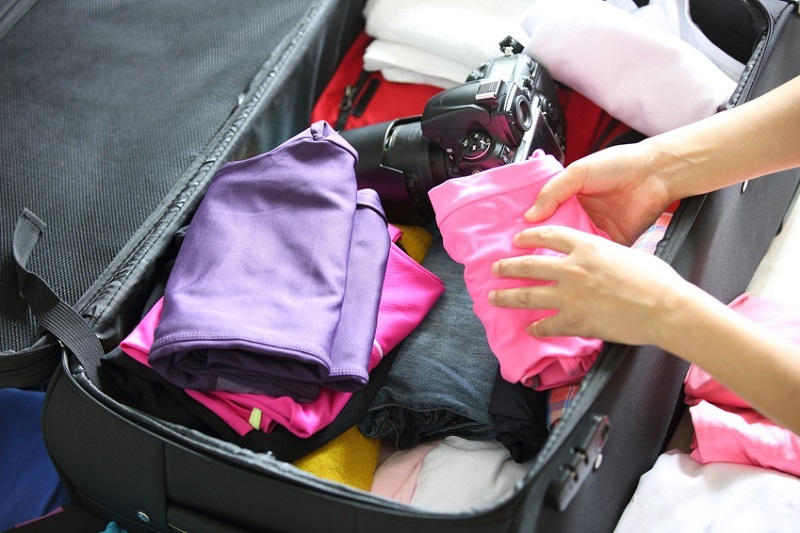 When it comes to packing for a road trip most will consider the essentials to be clean underwear maybe a coat and you can’t forget the swim clothes. However, the most important thing you can pack on a road trip is the emergency car kit. Your car kit should have everything you need in the event of an accident or breakdown. You should also check to make sure your spare tire is in good condition. For a road trip, the spare should be a full-size tire instead of the common spare tire. Before you hit the road you should make sure your car is ready for the trip. Every little thing should be checked like tire pressure, wiper blades, lights, signals, brakes, belts, and all of your fluids. If you don’t know how to check all of these things, your local mechanic will be happy to help. While you’re at the mechanic, be sure to ask them to show you how to do the basics as well so you can do them along the way. Defensive driving is important at all times but never more so than on a road trip. Most likely, you’ll be driving on roads that you’re unfamiliar with and could play host to unknown dangers. Make sure your defensive driving skills are finely tuned before the trip. Also be sure to adjust those defensive driving skills depending on the environment. If there will be weather or road conditions you’re not always driving, make sure you know how to handle them safely. Your road trip passengers will thank you.